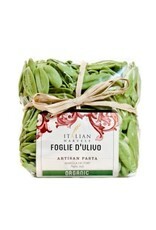 Foglie d'Oliva Olive Leaves - Miam! Hand-molded into a shape resembling an olive leaf, their beautiful green color comes from spinach. 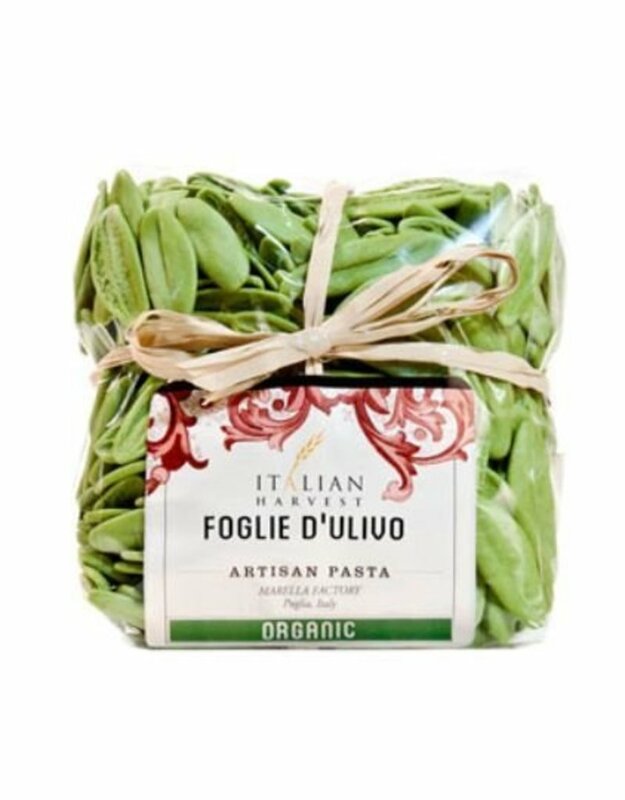 The green maintains a luminescent quality after cooking and has a delightful texture.